What Does Galatians 1:11 Mean? Nowhere does Paul give a stronger denouncement of false teaching, and a more determined defence of the gospel of grace, than here in Galatia. The crux of the matter was a frenetic effort to hold on to all that was rooted in a false Judiasim.. by Jews, who could not.. and would not disassociate the pre-cross dispensation of Law, from the post-cross dispensation of grace. 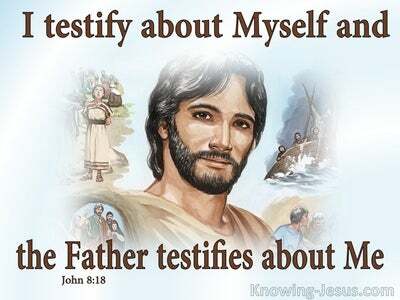 To assist these false teachers in their ungodly distortion of the gospel of Christ, they sort to discredit Paul's credibility.. accusing him of being a false teacher!! Sadly, this attitude and accusation even persists into this present time. Even today, there are modern-day Judaizes, who seek to attack Paul's credentials, and label him as a false apostle!! God forbid!! For this reason Paul gives a very clear and detailed description of his holy calling and apostolic ministry. He clarified.. that the gospel that he taught (the gospel of God / the gospel of Christ / the gospel of Grace - the gospel of the Glory of God) was not given to him from man, nor did he think it up in own his imagination. 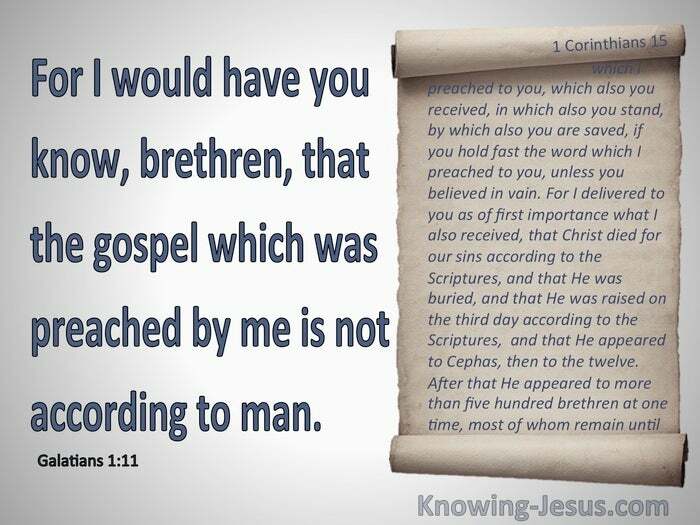 Paul referred to it as 'my gospel' in one place, and received it directly from the Lord Jesus Christ, Himself: for I would have you know, brethren, that the gospel which was preached by me is not according to man. 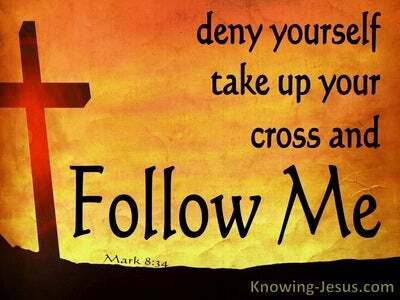 Paul was met and commissioned by the glorified Lord Jesus Christ, on the Road to Damascus. Paul was on a mission to slaughter Christians.. but he was apprehended, by the risen, ascended, glorified God-Man.. Who warned him, that in persecuting the Body of Christ, Paul was persecuting Jesus - the eternal Son of God - Who is God the eternal Son. 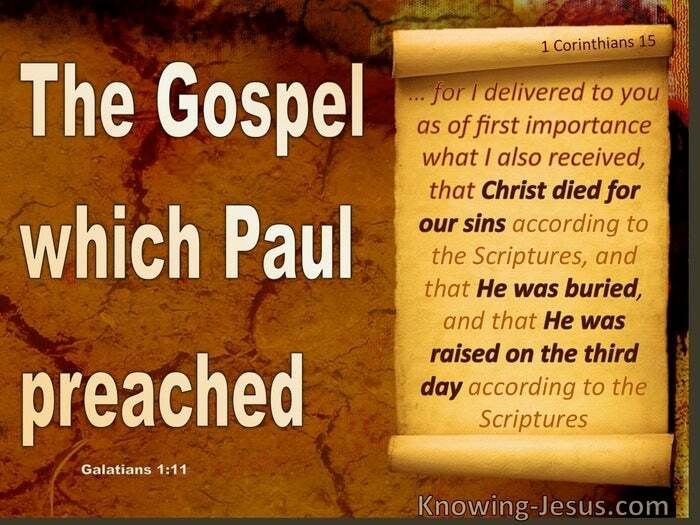 Paul did not receive the gospel He taught from Peter, John, James.. or any of the twelve apostles. 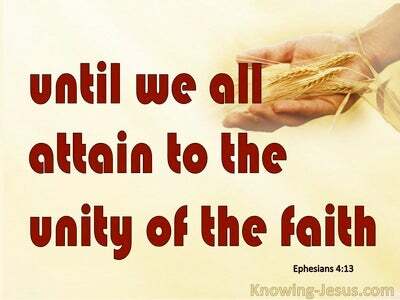 Paul did not hear the gospel from the lips of another man.. Paul was personally taught by the glorified Lord Jesus Christ Himself, and was given an incredible responsibility... as apostle to the gentiles. In his vehement defence of the gospel, which was delivered to him directly by the Lord Jesus Christ, Paul wrote: the gospel which was preached by me is not according to man.. for I neither received it from man, nor was I taught it by man. 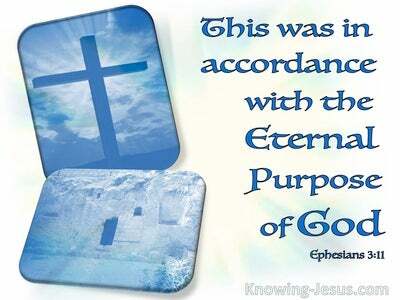 I received the gospel through a revelation of Jesus Christ. If the risen, ascended, glorified Lord Jesus Christ chose to meet with Paul, on the road to Damascus.. commission him in his unique role as apostle to the gentiles.. assign him to be the human author of a significant section of New Testament scripture and deliver through him much post-cross doctrine, for the Church - should we not pay especial attention to all that he has to say, and seek to put into practice the important instructions we have received from the Lord, Himself - through His servant, Paul.